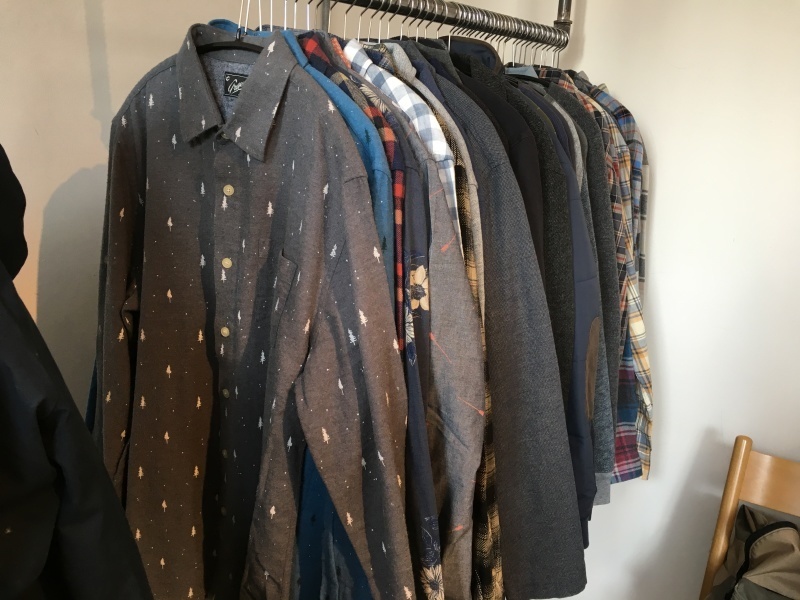 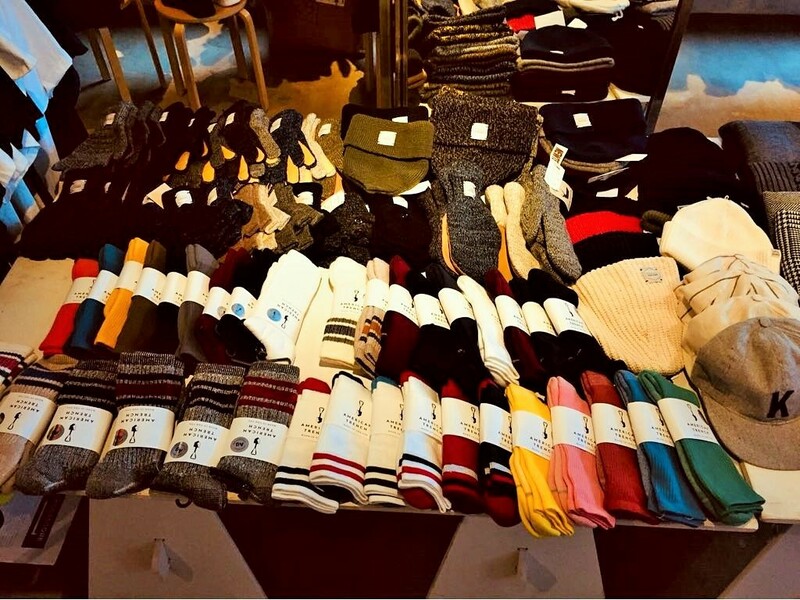 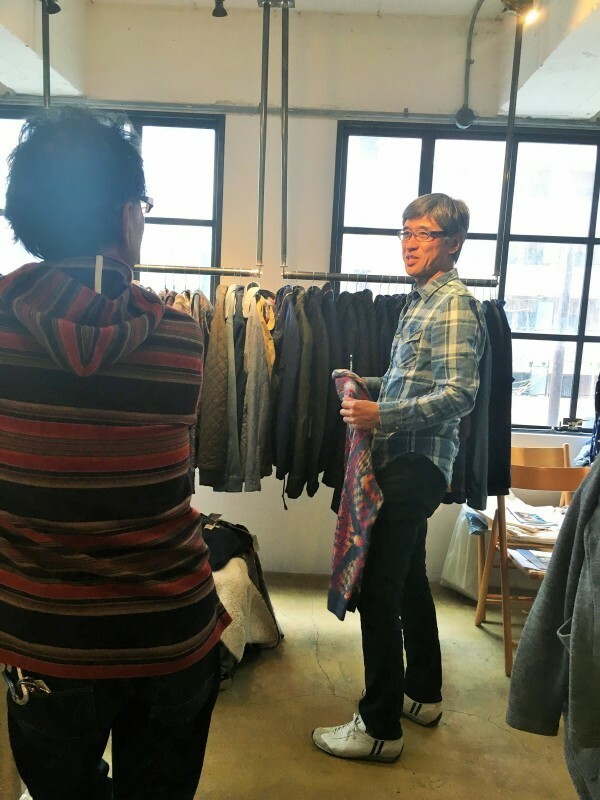 Sentiment may not be as high as it once was, but we at SEAM USA truly believe that there are a few U.S. born stars in the vast expanse of the menswear universe; and judging from the turnout at our FW18 exhibition we're not alone! 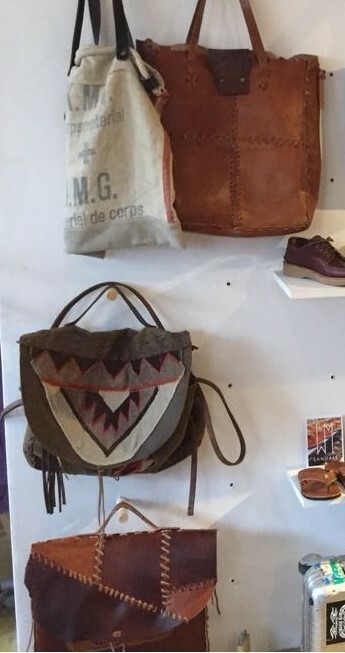 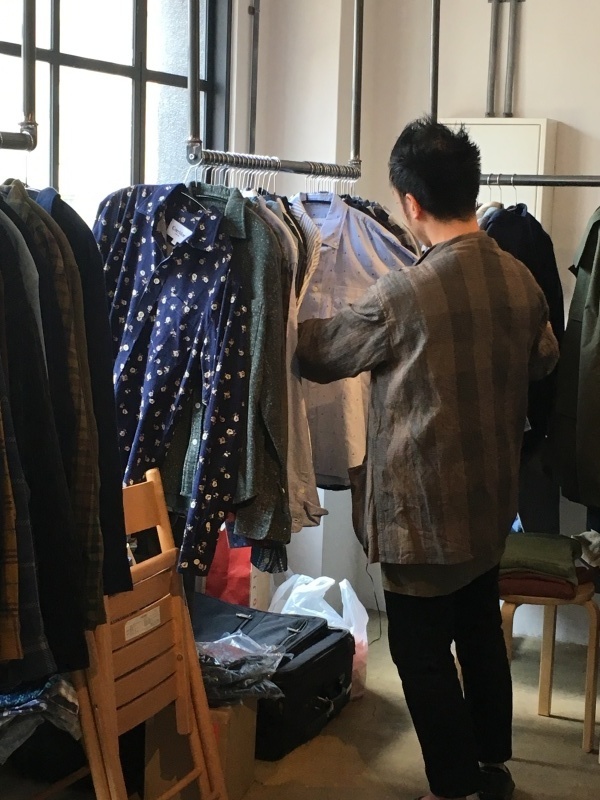 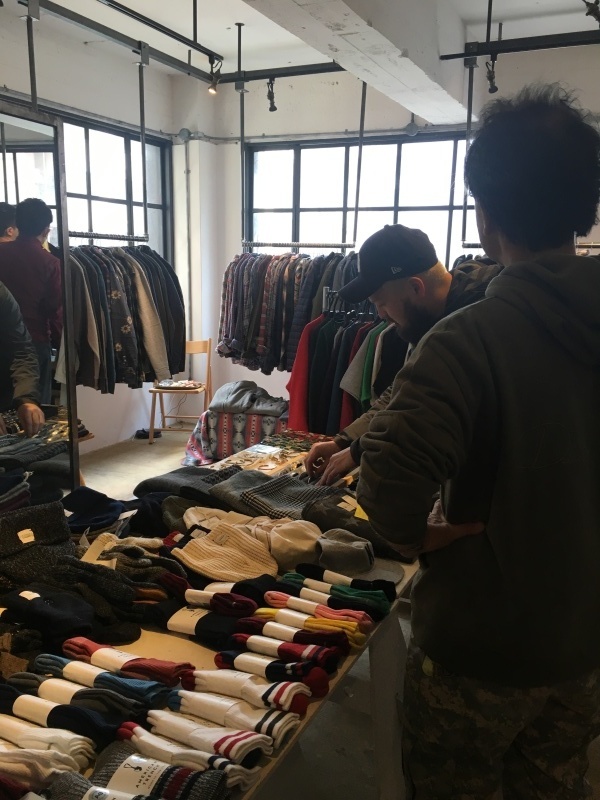 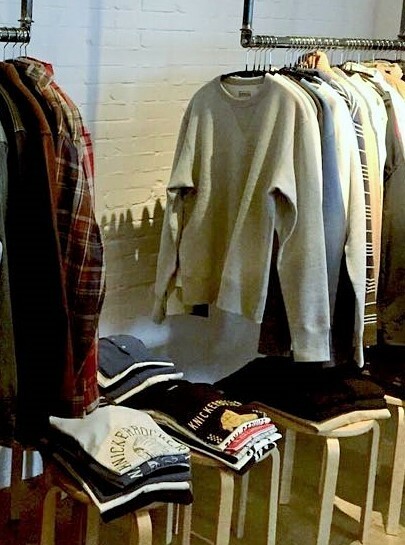 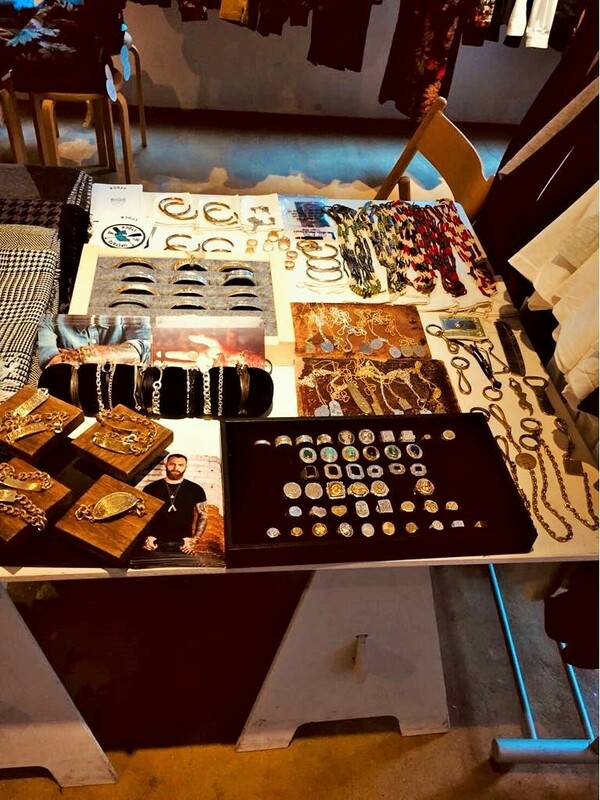 From March 6th-23rd, SEAM USA held an exhibition in Ningyocho, Tokyo featuring a dozen U.S. brands specializing in leather, accessories, and full collection menswear. 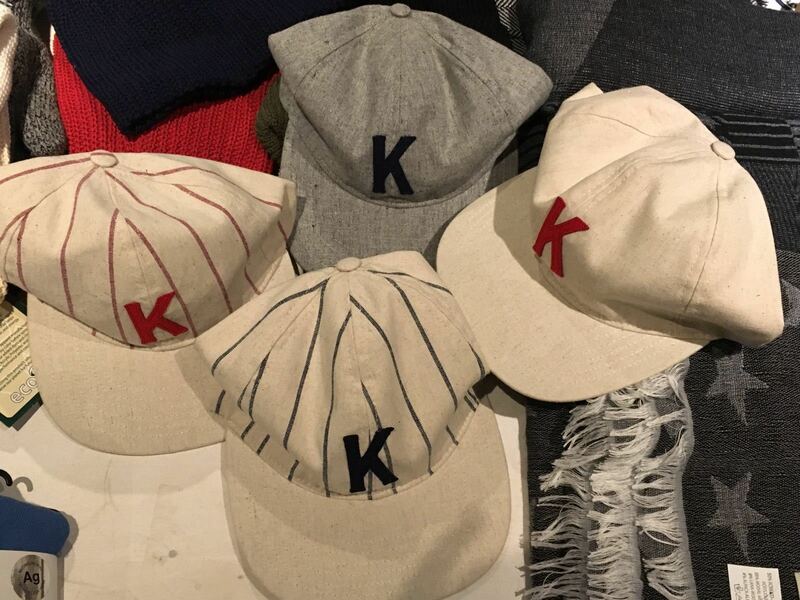 Cool baseball caps, graphic tees, and workwear inspired pieces from Knickerbocker Mfg. 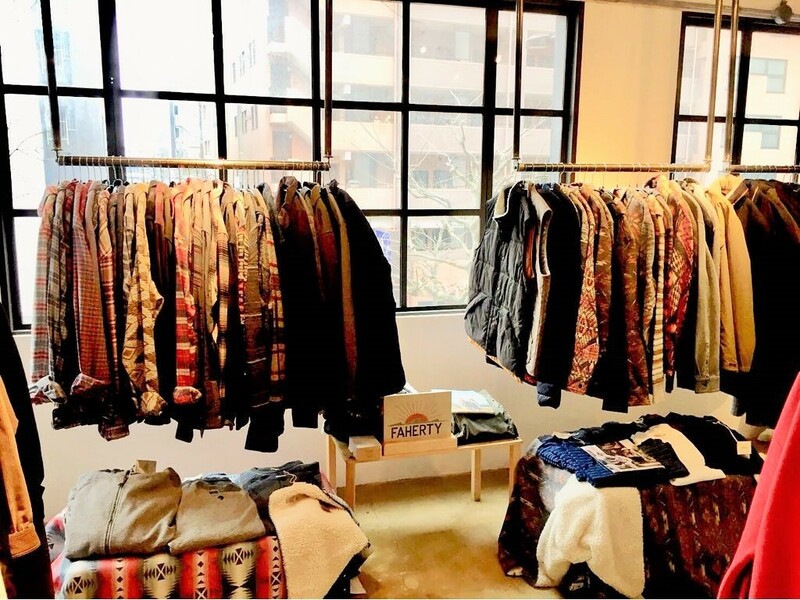 Co... And of course, our favorite nature-inspired serape stripes, navajo jacquards, and plaids from Faherty!